Punchy and pronounced. 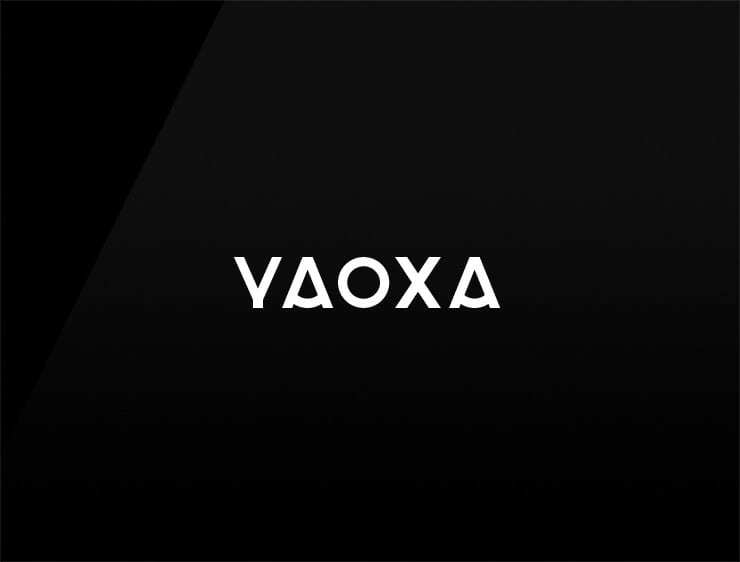 This futuristic business name ‘Yaoxa’ echoes ‘yao’, meaning “to want” in Chinese. Possible fits: A Biotech. A robotics company. A research firm. Fashion. An e-commerce site. App.